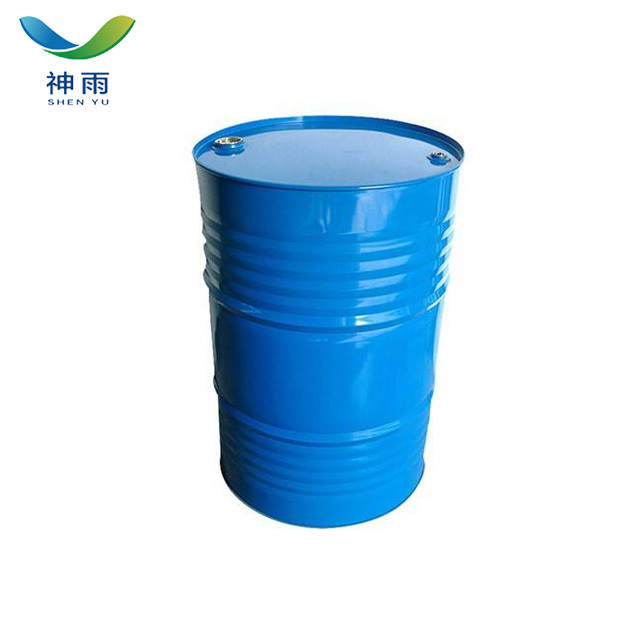 and water and methanol, ethanol, benzene, toluene and other solvents mutual solution. 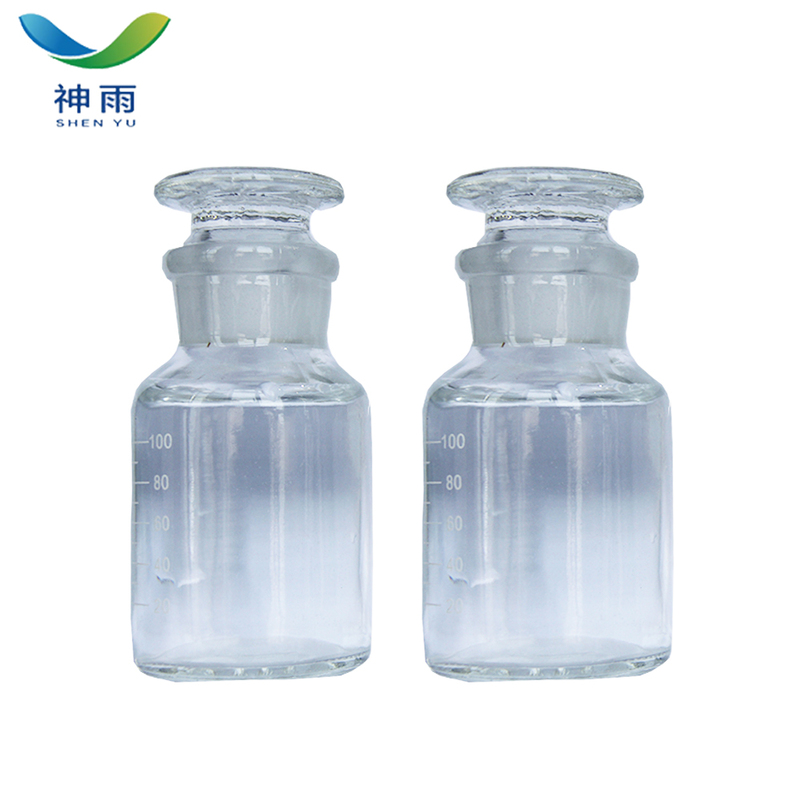 English synonym: Cyclopropanamine;CYCLOPROPYLAMINE;AURORA KA - 2551. Water solubility: Miscible with water, ethanol,ether and chloroform. as well as the pharmaceutical intermediate. 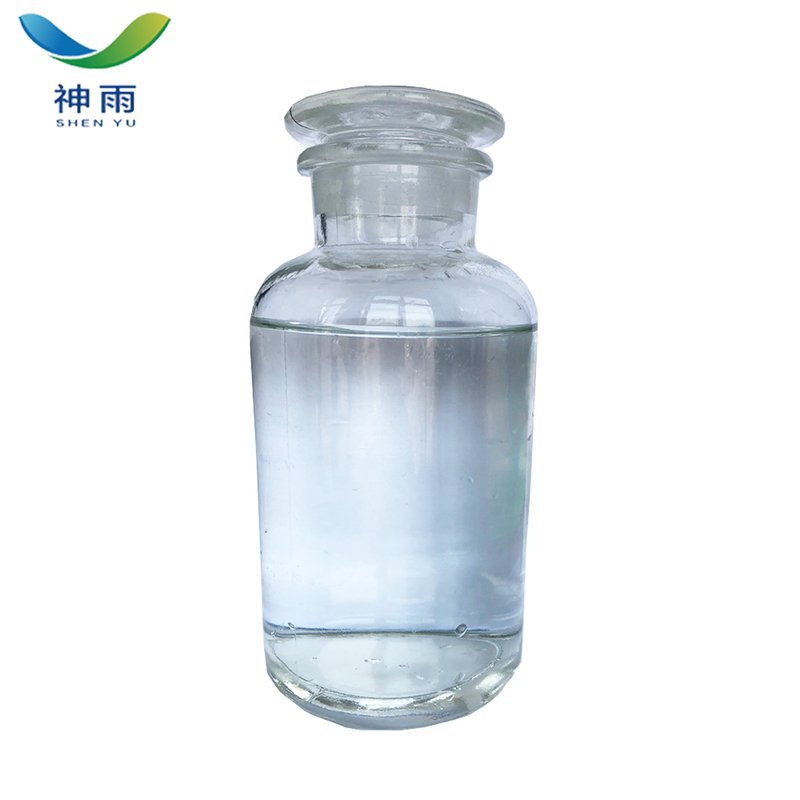 also used in the synthesis of pesticides and plant protectants. as well as the synthesis of pesticides and plant protectants. 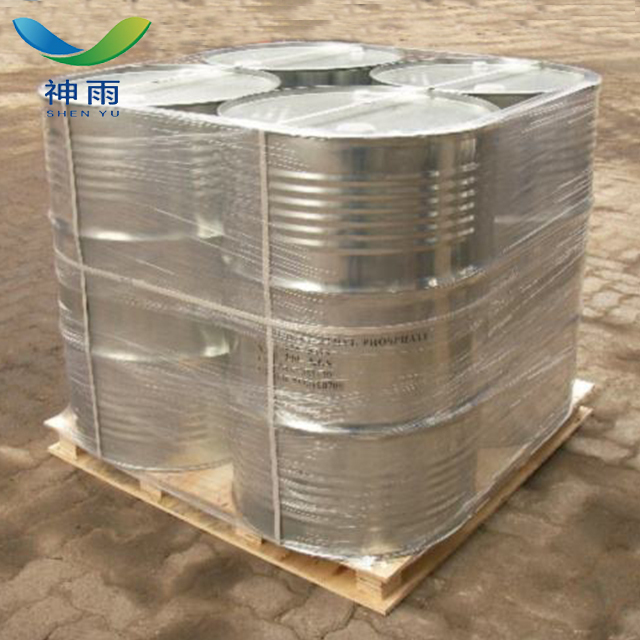 200L/DRUM or according to your requirement. 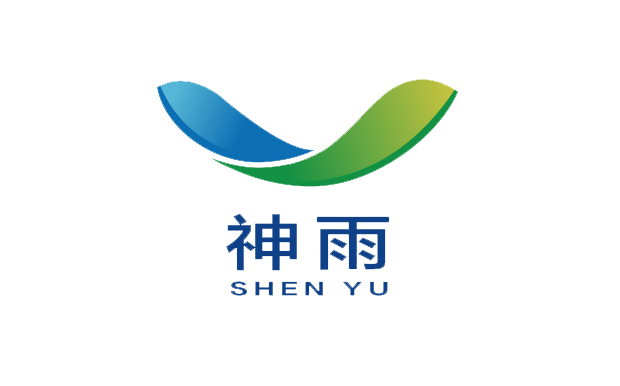 Shenyu energy (Shandong) development Co. LTD belongs to Shenyu Group Company. and have our own factory production of Butyldiglycol. 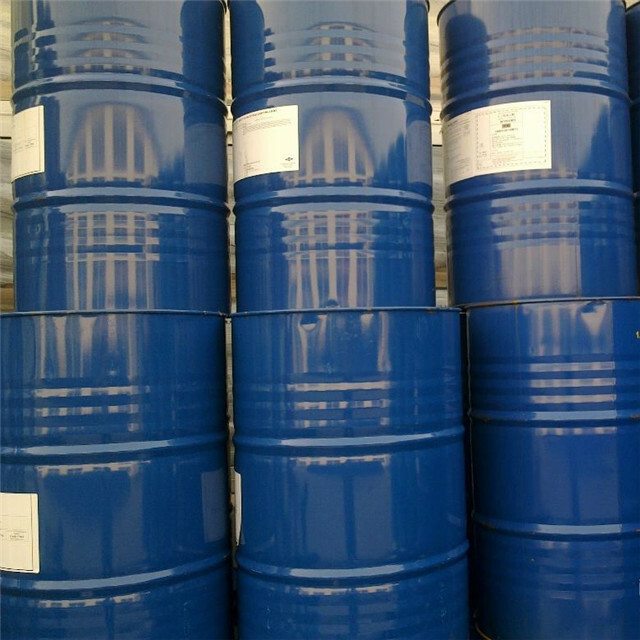 We have more than twenty years experience in chemical exports. Stable prices, 95% of our company's products are for export. sales and service as one of the trade and industry, to provide customers with the best service. We insist on the goal of "reliable quality, good service and high reputation of enterprise". 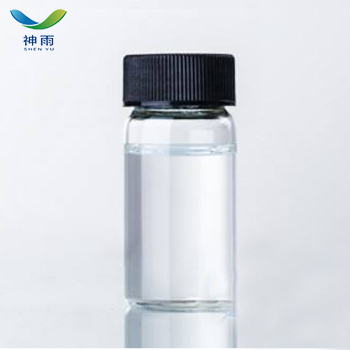 Before ordering, we can provide test samples to ensure the quality of our products. 3. Any question will be replied within 24 hours. 4. The packing can also be made according to the customers' requirement. Health certificate and Origin certificate. If your markets have any special requirements, just let us know. 6. Prompt delivery. We have good cooperation with many professional forwarders. We can send the products to you once you confirm the order. and we have cooperate with Sinosure so many years.